There is a free webinar coming up on the topic of BYOD. The online event will be on Tuesday, June 18, at 2 PM (EST). 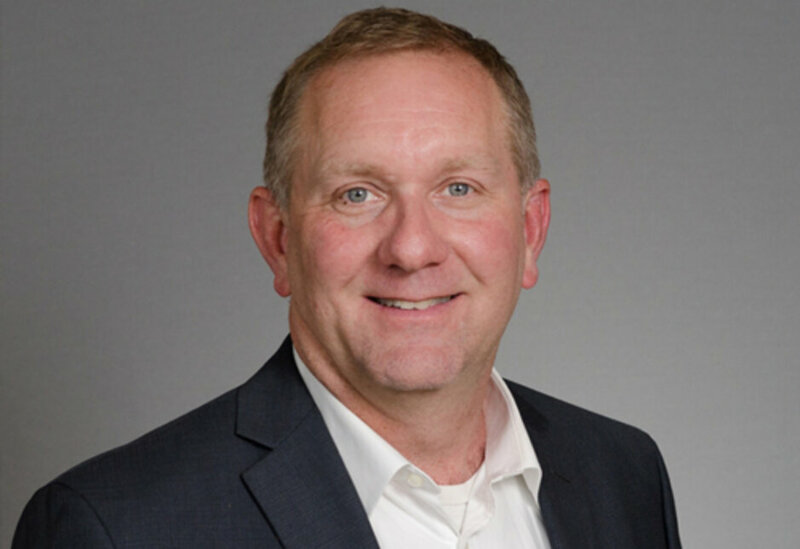 There is a free webinar coming up on the topic of BYOD, which is being offered by Government Technology Magazine and the Center for Digital Government (CDG). The session is entitled: Keeping Your Data Safe in a Mobile World. I will be one of several government presenters from around the country. Lucien Canton, who is a senior fellow for the Center for Digital Government, will be moderating the session. The online event will be on Tuesday, June 18, at 2 PM (EST). The session will have a special emphasis on Bring Your Own Device (BYOD) considerations and current developments. 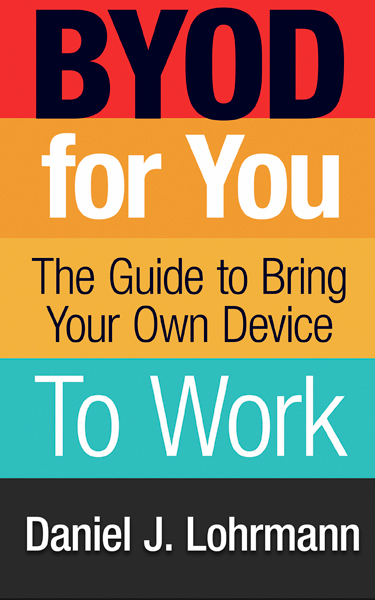 I will be covering several topics related to mobile security and privacy, including new material from my recently released eBook – BYOD for You: The Guide to Bring Your Own Device to Work. Please consider joining this online discussion. You can sign up for the webinar at this website. Note: even if you have a conflict at this time on June 18, consider signing up and getting the webinar link to watch the recording later in the week.